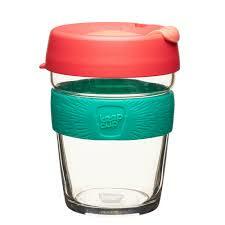 CMS KeepCup is the world’s first barista standard reusable cup. 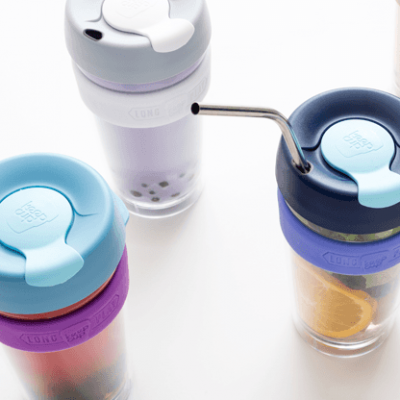 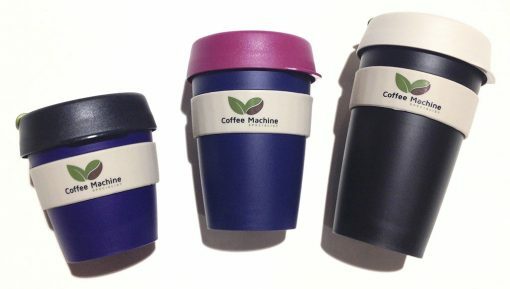 Made from lightweight plastic it’s unbreakable and colourful – an easy choice for coffee on the go. 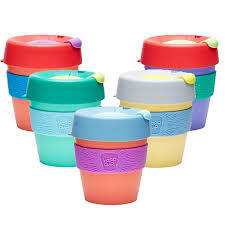 The CMS KeepCup is available in a wide variety of colours and comes in 3 different sizes namely: 8oz, 12oz and 16oz.